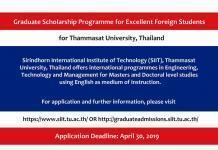 The International Undergraduate Scholarship is awarded to high achieving international students in recognition of their excellent academic results. 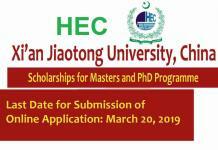 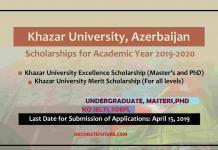 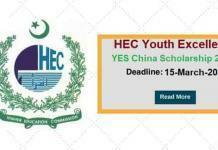 Eligible candidates are selected based on academic merit and ranked according to their results achieved in the final year of high school to determine the value of the scholarship. 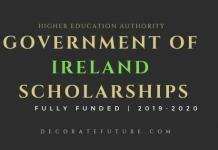 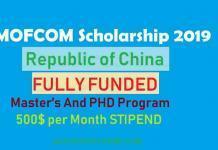 Students who have received a course offer will be automatically considered for this scholarship.